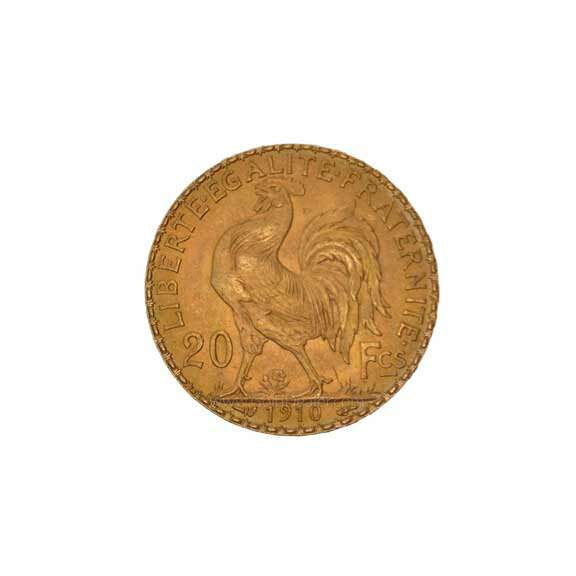 The French 20 Franc Rooster was produced from 1898-1915 with a total mintage of 117,448,888. 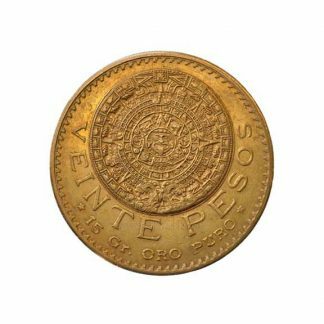 The total weight of the Rooster is 0.2074 of a troy ounce and it is a 0.900 fine coin meaning it is alloyed with a small amount of copper which adds to its durability. The Gallic Rooster is an unofficial national symbol of France as a Republic. The French people also see the Rooster as a strong Christian symbol dating back to when France was known as Gaul. The reverse also denotes the 20 franc denomination and year of mintage. 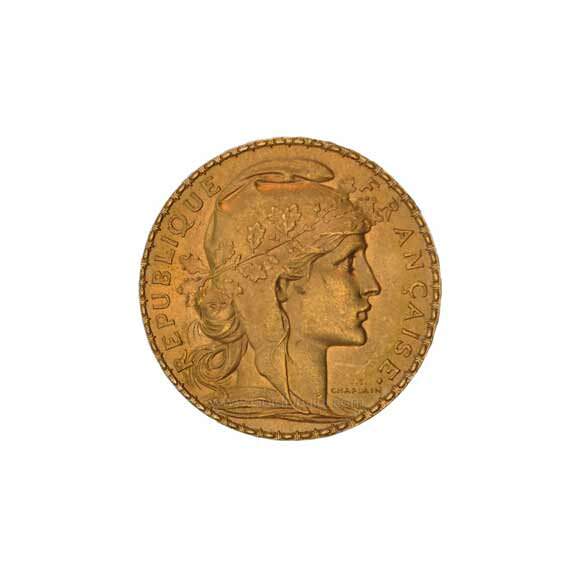 Because these earlier gold coins were minted in large quantities they trade on the world gold market for low premiums and so are attractive to bullion investors. There are additional advantages to owning the French 20 Franc Rooster: (1) because this gold coin was used as a bank reserve during the gold standard the condition of many French 20 Franc Roosters is new which is extraordinary considering its age yet it still trades like a bullion coin. 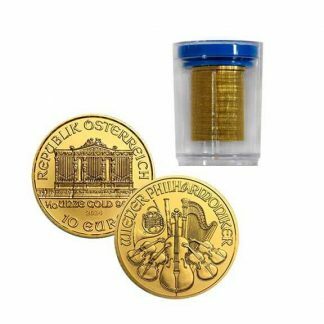 (2) Its smaller size makes for a handy barter in case the value of paper currency is challenged. (3) Its long history makes the French 20 Franc Rooster easily identifiable world wide as a gold bullion coin. (4) Because it was produced by a sovereign country its weight and content are guaranteed. There is no reporting requirement (Federal Form 1099B) for this bullion coin when you purchase or sell. 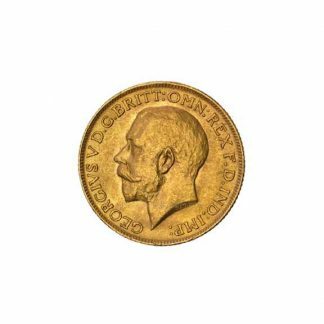 Don’t know why, but I always preferred gold francs, especially the French ones, over sovereigns and other gold coins of similar size. I guess their aesthetic just appeals to me more. Maybe it’s all that French Foreign Legion history I read, but regardless, they’re a handy and fun item to collect.